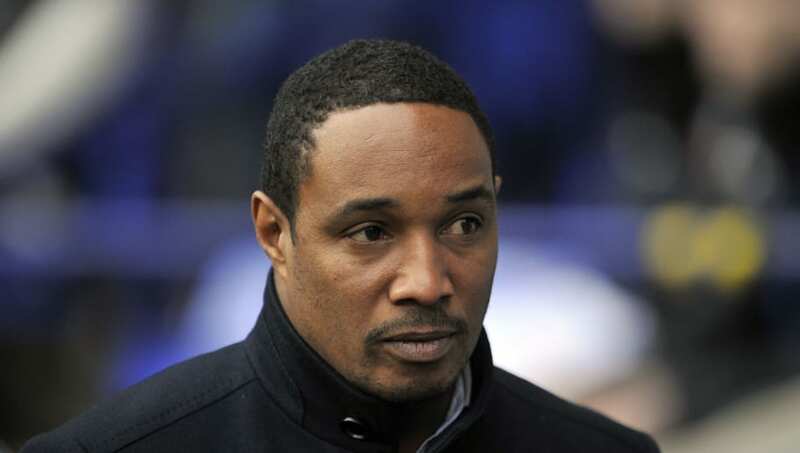 After seeing ​United lose their first game since Solskjaer was appointed on a permanent basis, former star Ince claimed that the pressure will now only increase on the Norwegian. He told ​Paddy Power: "The honeymoon period with Ole is definitely over. He said when he got the job that now it was time to work. There’s always more pressure on you when you are given the job permanently than when you’re a caretaker manager, and he knows that he will be getting analysed and picked apart every time they lose a game. Despite enjoying a renaissance under his new manager, Ince believes France World Cup winner ​Paul Pogba may not remain a United player next season, with ​Real Madrid a rumoured destination.